What happens when a real life Disney princess finds her Prince Charming? On October 27, 2018 when Alex and Rayce had their outdoor wedding on the bluff – the world found out. We were so excited to get to create their fairy tale wedding film and show you their Happily Ever After. Upon arrival at the venue, the location takes your breath away. 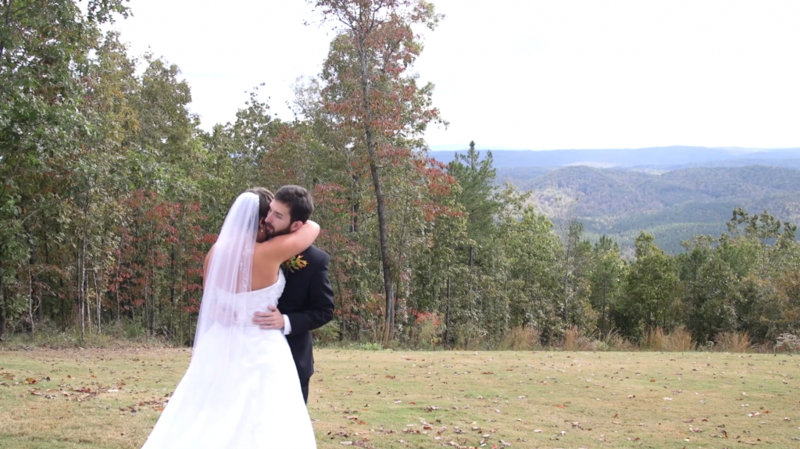 Over looking the bluff in Alabama, the mountain was set up with pumpkins and decor worthy of a Disney movie. I knew right away that this day was going to be special. For their gift exchange, Alex gave Rayce a notebook. She had been writing letters to him each day for 100 days leading up to the wedding. What a beautiful testament to their love and the beginning of their Happily Ever After. They did a First Look on the mountain and Alex took Rayce’s breath away. 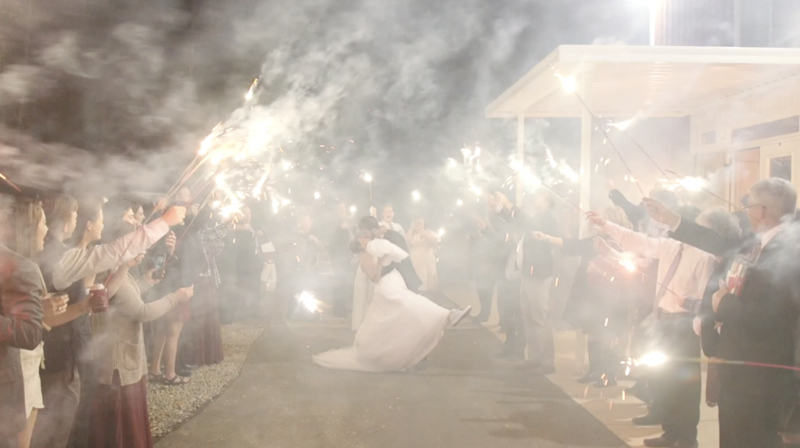 They had a beautiful reception surrounded by their family and friends all night long until they made their extravagant Grand Exit, but not before letting lanterns take off into the sky, Tangled-style. What a lovely day it was and I knew that their wedding film needed to match it. The style is very whimsical and Disney-esque which suited the style and tone of the day wonderfully. I had such a great timing making this video and I’m so excited for you to see it! It was a lot of fun working with Chris Amerson of Amerson Events and Lauren from Once Upon A Click Photography. Please check out the rest of our work at here.